As we have already discussed some of the most commonly and frequently used Maven build phases (Here). 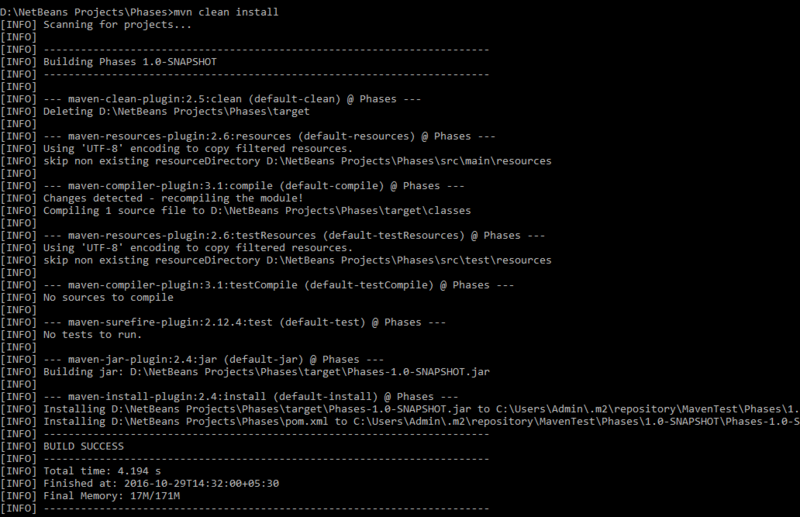 Now let us see an example of executing Maven Build Phases in a java project. 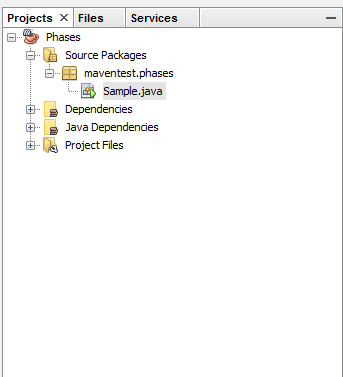 One of the major advantage of maven is creating profile based dependencies. Instead of creating separate POM.xml, we can create a profile and configure dependencies for that specific profile. This helps us to declare all the dependencies in one pom.xml. We can create multiple profiles by declaring id inside <profile> </profile> tag. This <profile> tag should be enclosed between <profiles></profiles> tag. In this above code, We have created a profile with name User1 and declared spring dependency for that specific user. Now let us create 2 profiles and configure dependencies for both the profiles and let us see the output. In the above pom.xml, We have created 2 users, User1 and User2. User1 has dependency included for emails and User2 for Spring context. 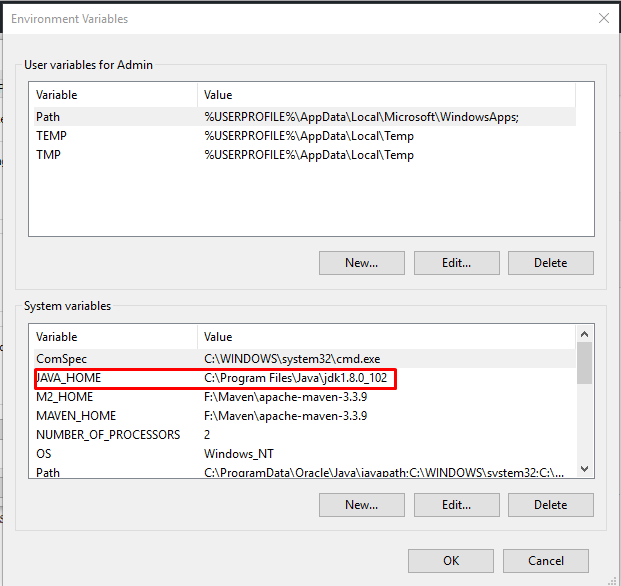 After the project is run with Build with Dependencies, When we select a specific profile, Dependencies for that specific profile only to be shown. First let us see how to select the specific profile using Netbeans. Right click the project and when we select Set Configuration, We will be able to see the profiles created for that specific project. We have created User1 and User2 profiles. Now when we select the User1, email dependency downloads to be shown and when we select User2 Spring-context dependency donwloads to be shown. 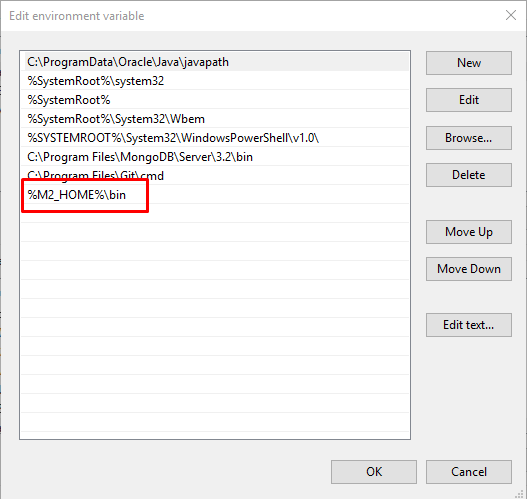 When we create a maven project, By default pom.xml will be generated. GroupId is an unique id for the project. 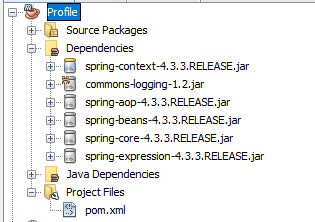 Let us include Spring context dependency and check for the dependency download. Before we include this dependency, The dependency should be enclosed between <dependencies> tag. When we right click the project and select “build with dependencies”, the jars are downloaded with the help of these dependencies. 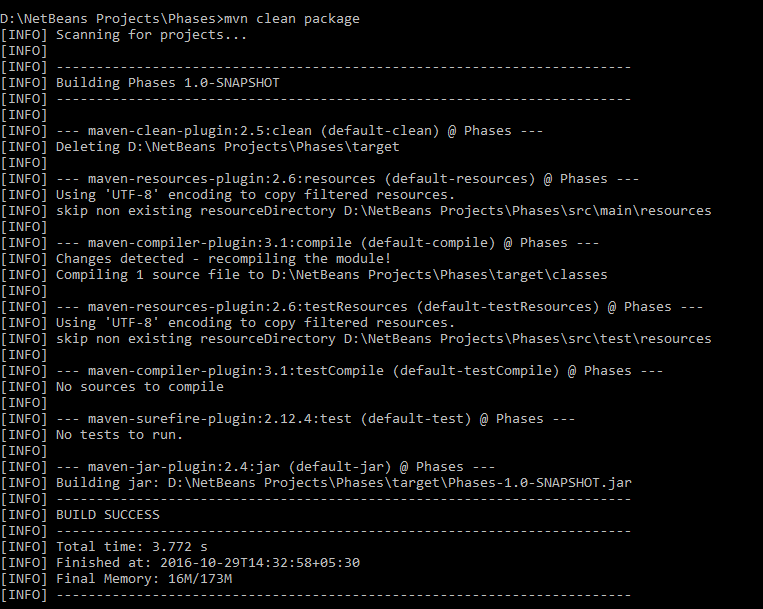 Maven is a Build tool used primarily for Java Projects. 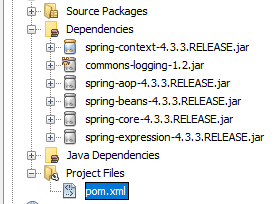 Whenever we create a maven project, we will have POM.xml file. POM stands for Project Object Model. pom.xml contains information about project configurations, dependencies, plugins, goal, dependencies etc. The Project Object Model (POM) has build life cycle. The Build process in maven consists of Build Life cycles, Phases and Goals. 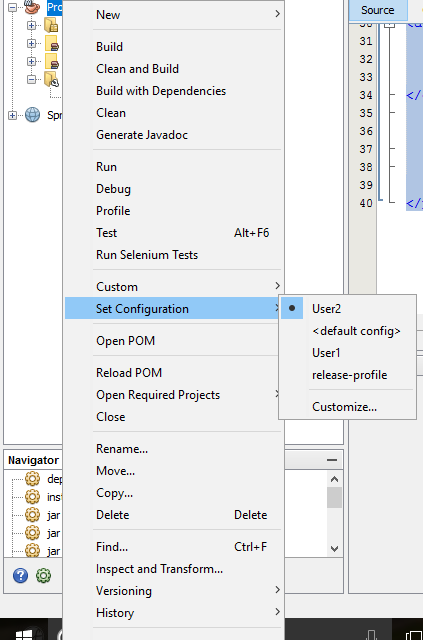 Build profiles are used to build projects with different configurations. This helps us to avoid creating multiple POM.xml files with different configurations. It is a directory in our local system. When we run maven it will download the dependencies and will keep those dependencies in our system, So we can re-use the same downloaded dependencies for other projects too. Remote Repository is the repository in the web server. These dependencies are the one which are not available in the Local Repository or Central or Remote Repository But available in our Hard disk. These are the dependencies that are still under development. 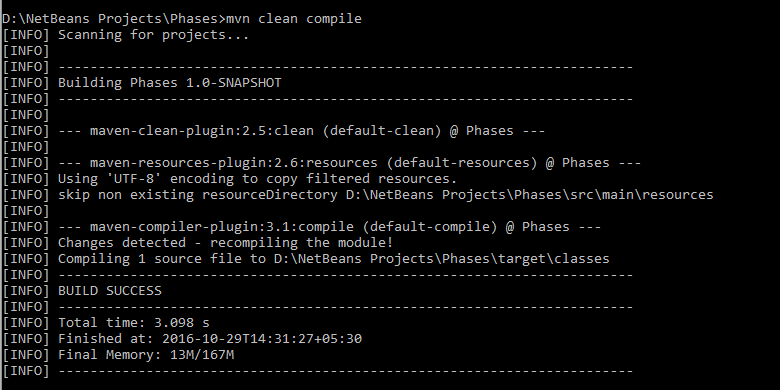 SNAPSHOT dependencies make sure that we have the latest version on every build. Maven is a project Management tool which provides a complete build life cycle framework. Maven helps us to manage Builds, dependencies, Documentation, Reporting etc. 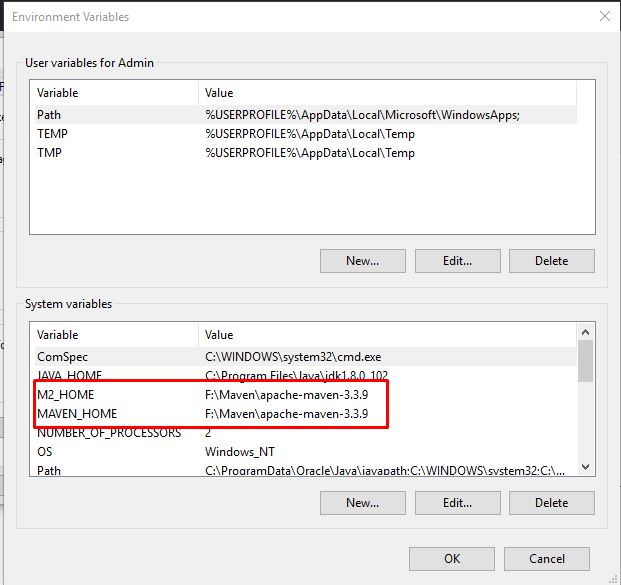 In this article let us see how to Install Maven Step by Step. Download Maven (here) and unzip the contents. We need to create 2 system variables, M2_HOME and MAVEN_HOME and set the path where we have unzipped the maven.